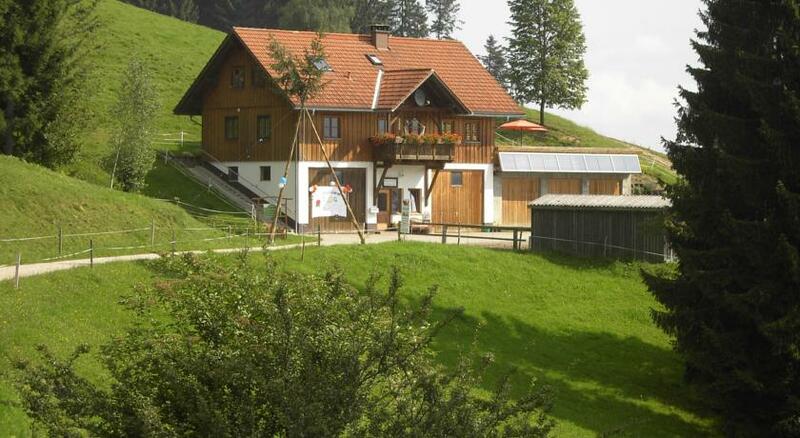 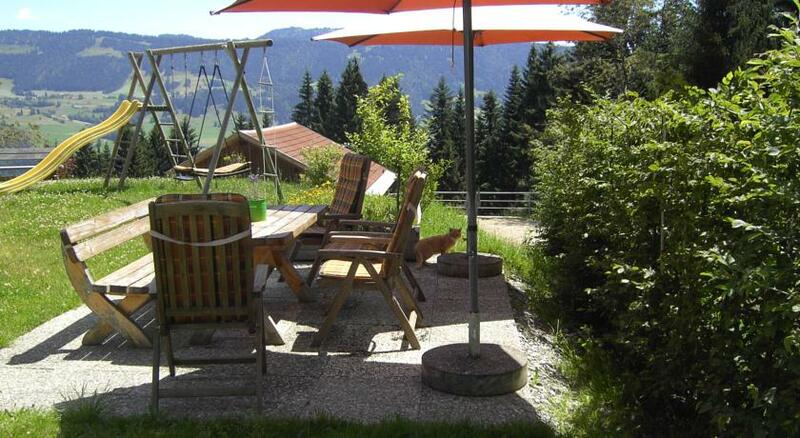 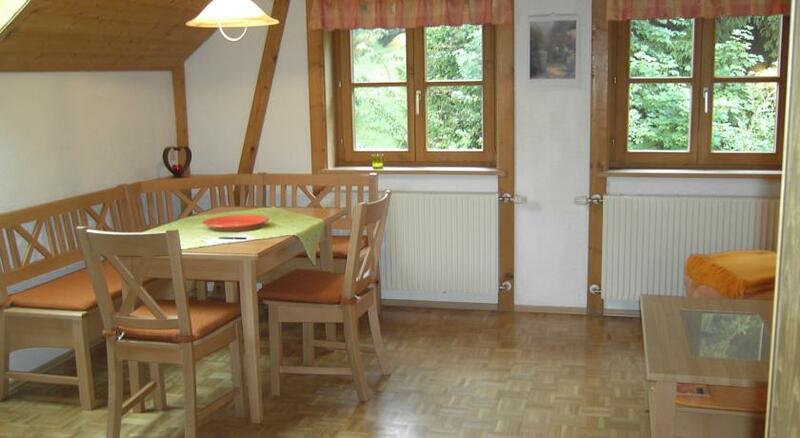 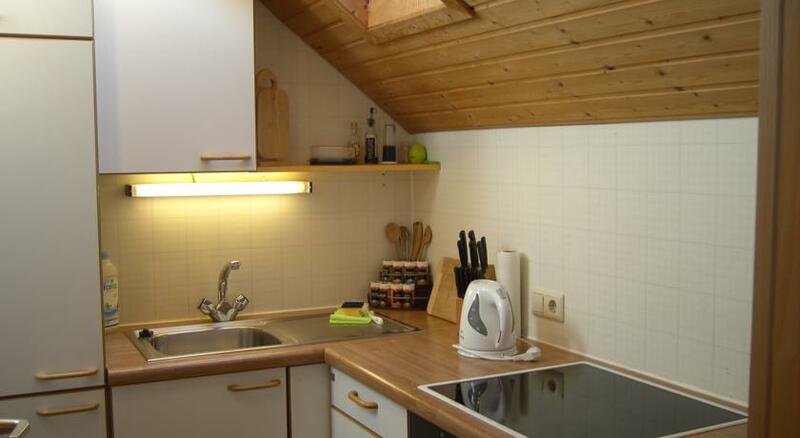 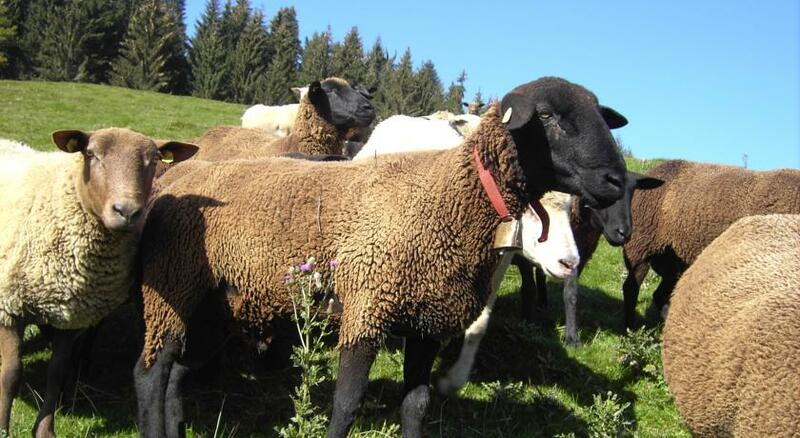 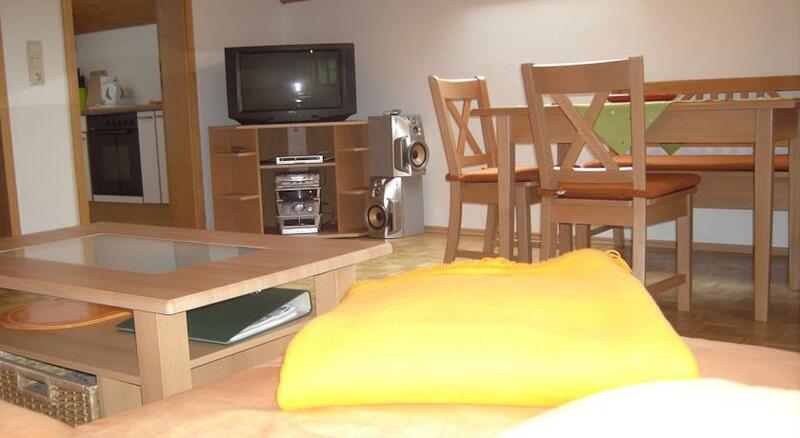 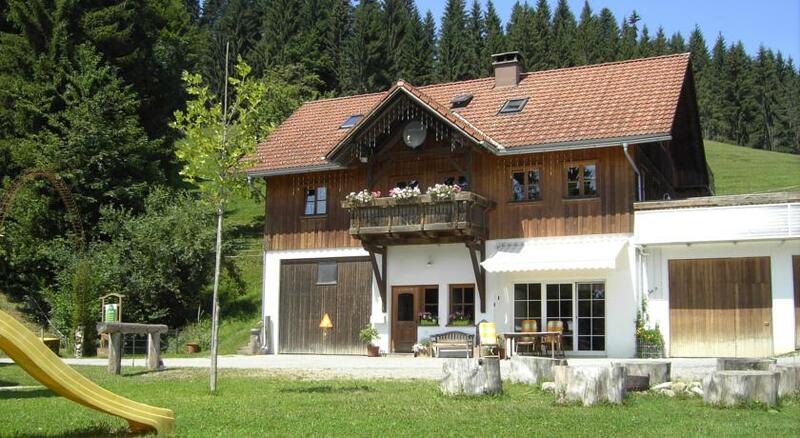 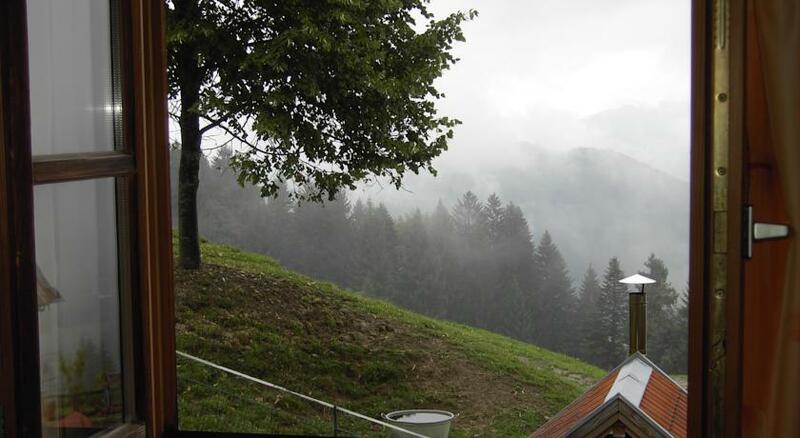 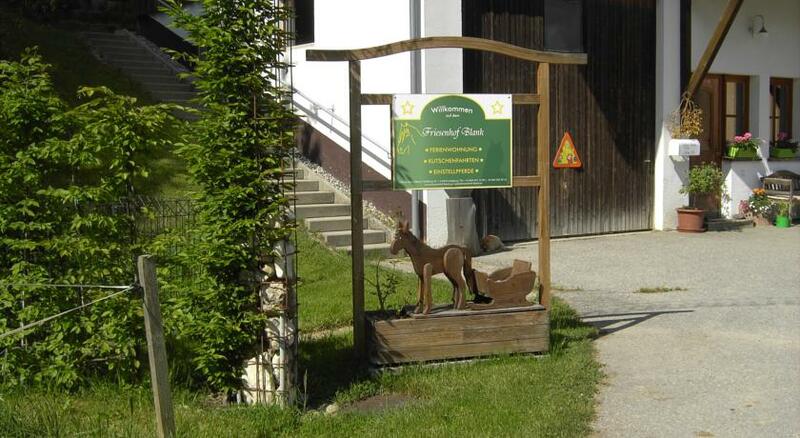 On the borders of Austria and Bavaria, Germany, this farmstay has a spacious, very comfortable self catering apartment surrounded by beautiful mountain landscapes with well tended gardens and a children’s playground. 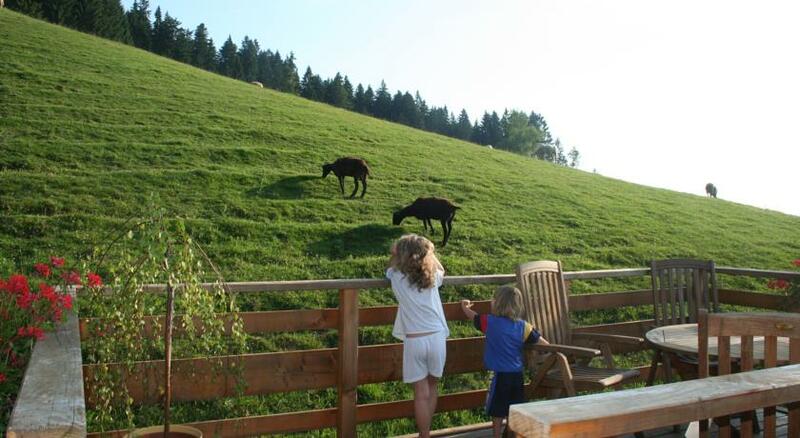 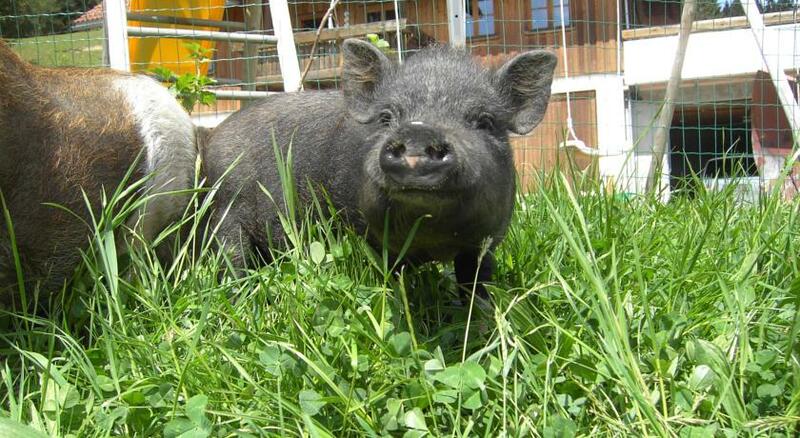 Guests are free to explore the farm and also enjoy activities like sleigh rides with the farm horses or a ride on one of their cute ponies. 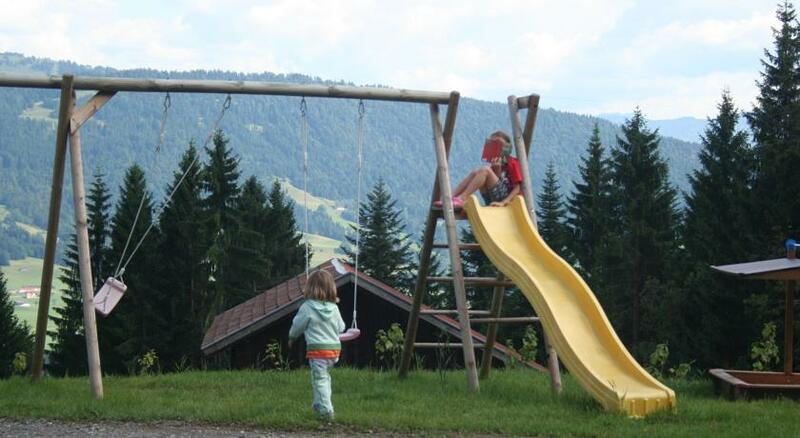 There is plenty of great hiking in the surrounding area too, and of course winter sports; The Hochheterich Ski Area is about 20 minutes away for example and there is the famous Lake Bodensee for water sports, about the same distance away.